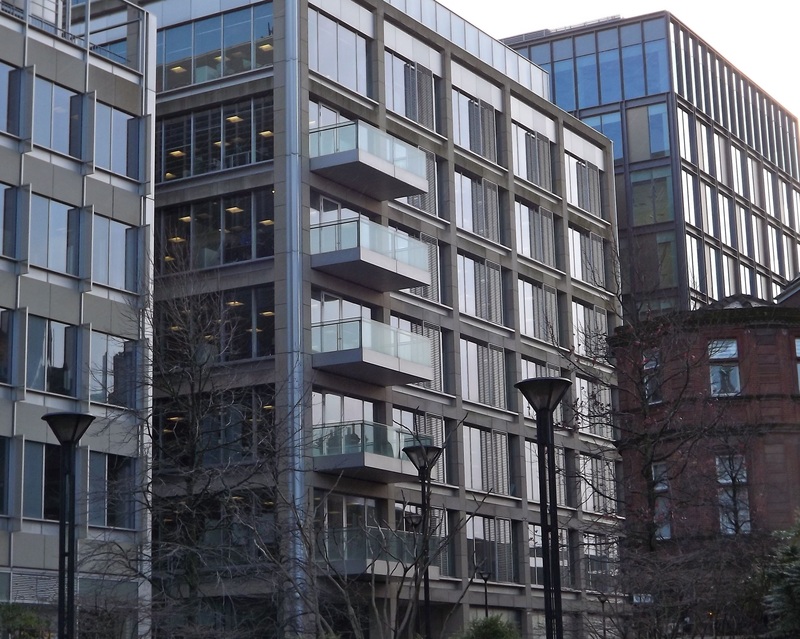 Today, the Department for Business, Innovation and Skills has confirmed it will press ahead with closing its Sheffield office, moving 247 policy jobs to London. The announcement comes despite concerns raised by Parliament’s Public Accounts Committee, the Business Innovation and Skills Select Committee and MPs from across the political parties and across the country. I think the decision is disgraceful. It has been clear from the outset that centralising the Department’s policy functions in the most expensive city in the country makes no financial sense. It also goes against the Government’s own aim of moving civil servants out of the capital. MPs from across the political parties and across the country made these points when we debated the issue in Parliament earlier this month. That debate resulted in MPs agreeing to call in the National Audit Office (NAO) to look at the decision. I am confident that when the NAO looks into this there will be some red faces. But the suffering caused to the Sheffield BIS staff in the meantime is a disgrace. It is a shocking indictment of the Government’s approach to running the country and another kick in the teeth for the so-called northern powerhouse.